If you need a seal kit for hydraulic cylinder supplier, hydraulic cylinder repair, or even custom cylinder design, there’s no need to settle for anything but the best. 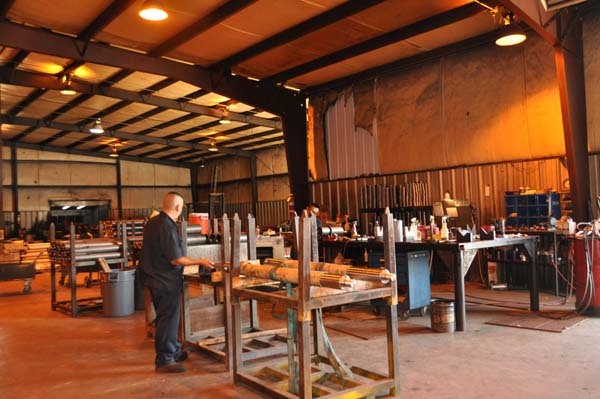 You’ll find it at R & N Hydraulics, Central Arkansas’ most trusted hydraulic experts since 1979. 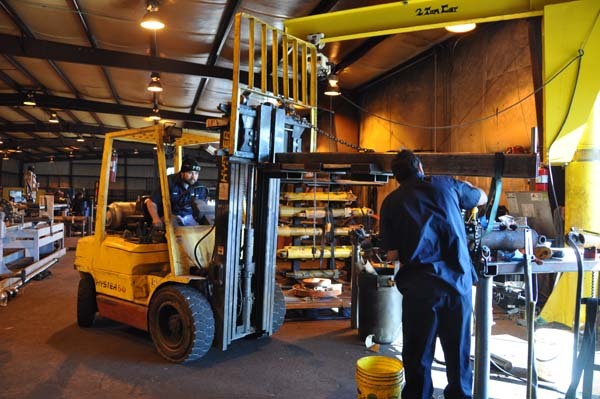 We’ve proven it through our excellent product quality, outstanding delivery, competitive pricing, strong engineering capabilities, superior customer service, and expert knowledge of hydraulics. 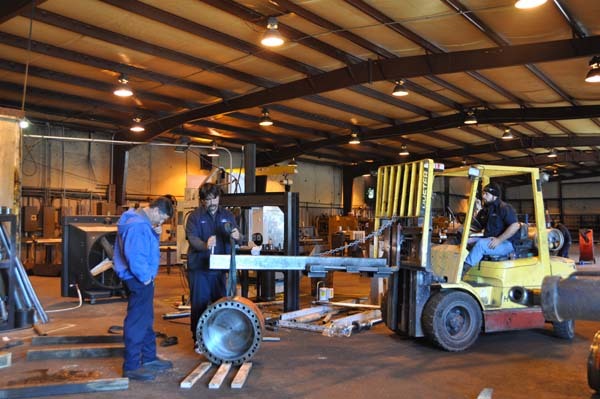 We deliver an outstanding level of service to our clients, which include fleet managers and OEM’s who demand reliable machinery for use in a variety of applications. 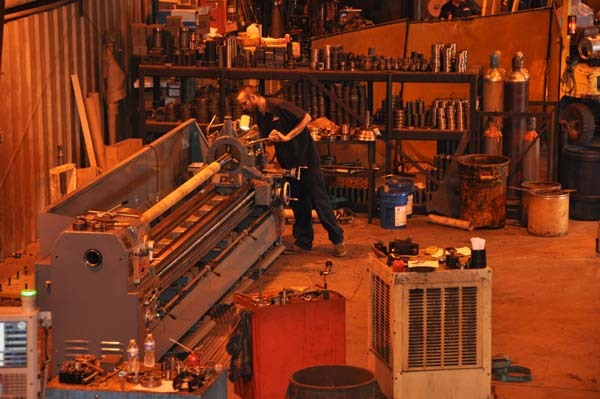 1 We can design and manufacture custom cylinders, as we produce all components on-site. 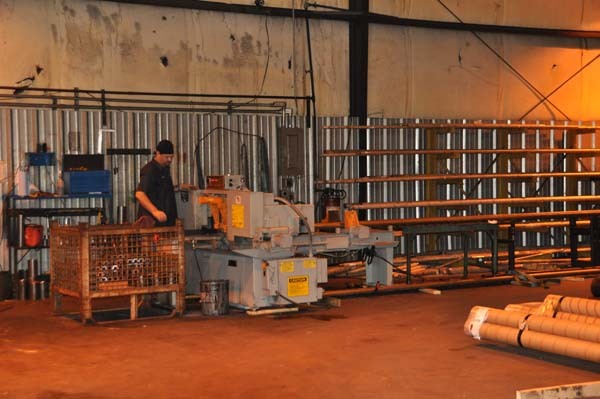 Our products are manufactured to the highest level of quality. 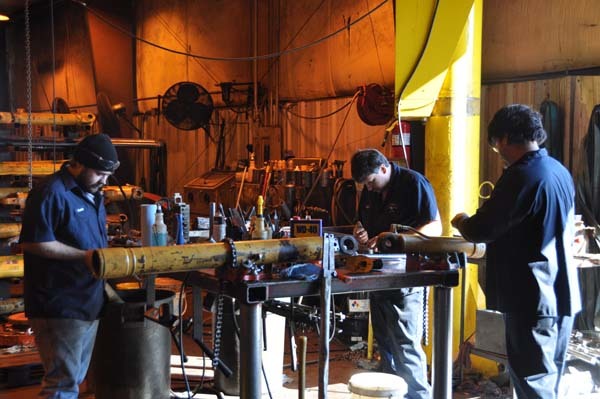 And our team of expert technicians are available to have your hydraulic cylinders repaired. 2 Speaking of quality, we demand the same level of excellence from our hydraulic cylinder component production as our customers do. We use only the best materials and most advanced technology. 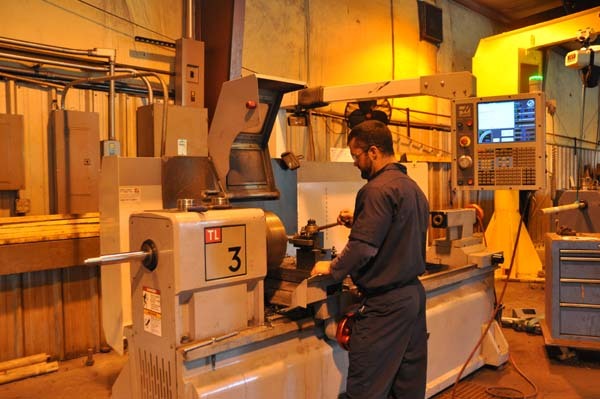 3 To that end, R & N recently has upgraded our computer numerical control (CNC) machine tools to provide the most modern and advanced production methods. 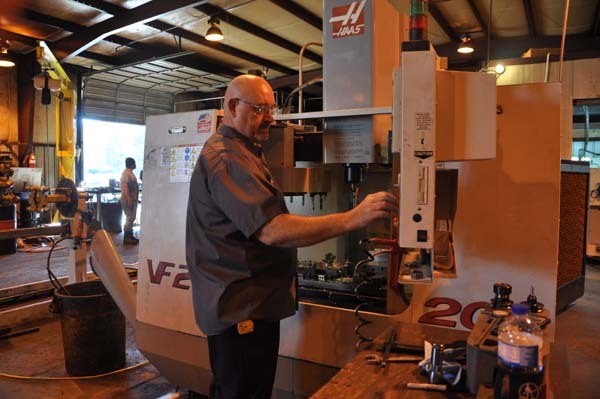 Today’s CNC systems are capable of component design and are highly automated, using computer-aided design (CAD) and computer-aided manufacturing (CAM) programs. 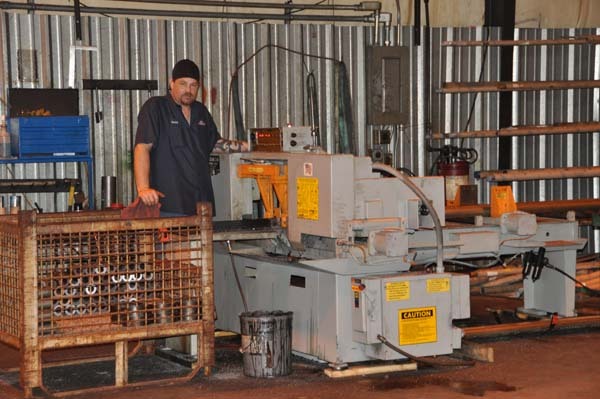 4 Regardless of how “highly automated” producing a seal kit for hydraulic cylinders, or any other cylinder component becomes, it still requires the good eye and long-time experience of a dedicated team like ours. 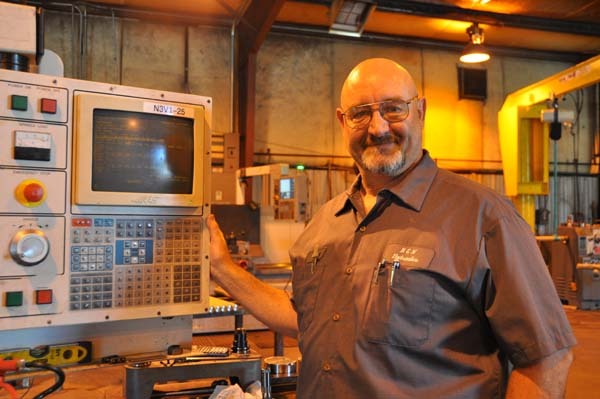 Our people make the difference, including people like Ronny Norman, our CNC programmer with a quarter century in machining. 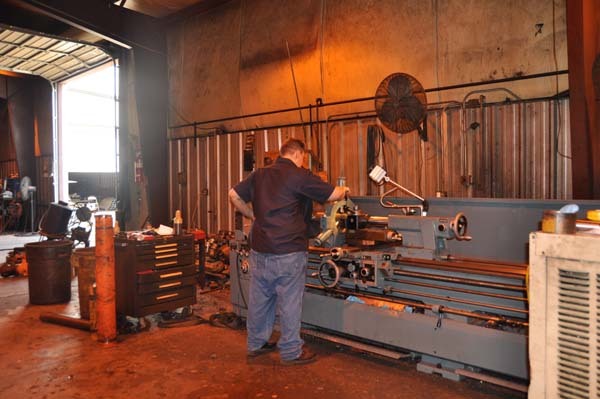 Ronny has extensive technical knowledge of CNC mills and lathes in addition to more than a decade of experience programming by hand and using CAD/CAM software. Don’t settle for a company that doesn’t keep up with all the latest industry advances. 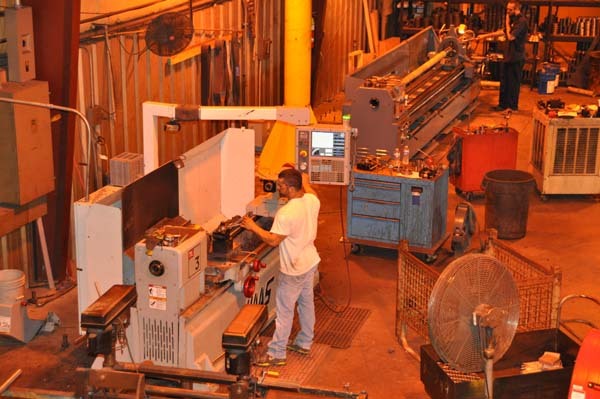 We keep your machines running at peak performance – so your bottom lines does the same. Call us today at 501-847-2816, or contact us here for more information. R&N does a great job on time every time. Good Pricing! We can't say enough good things about them.